District #276's Central Office is Moving! 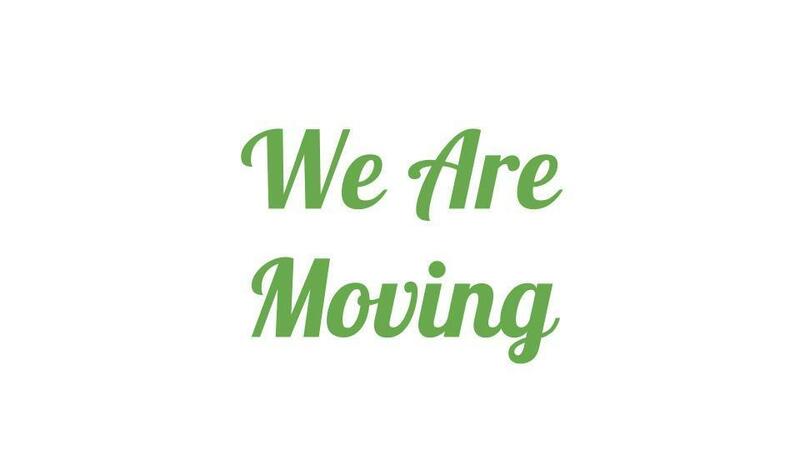 In order to make room for expanded classrooms at Hedding Grade School, the Superintendent’s office and administrative staff will be moving to 507 North Monroe, Suite #3. The district’s new office is one block Northeast of Hedding. We will occupy the office space just South of the State Farm Insurance offices on Monroe. The move will take place over the next couple of weeks. Our phone number will stay the same (309-462-2301).